2S Global Design went on an adventure and discovered a fun project they delved into headfirst. 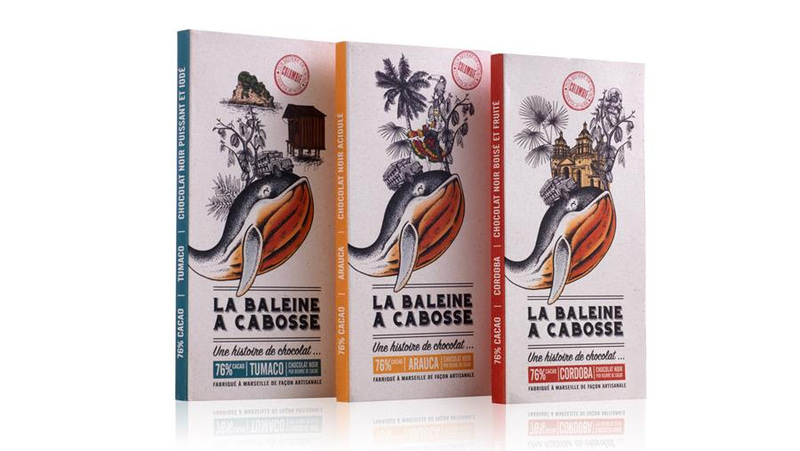 The richest chocolate bar from Colombia, La Baleine À Cabosse, has a great new look thanks to the agency. Read their story below. 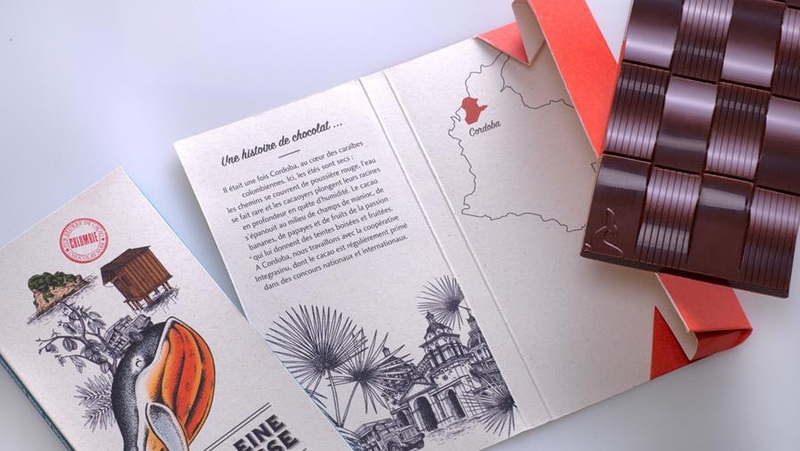 “Claire and Aurélien did not know anything about cocoa until they decided to travel to Colombia. They discovered the richness and the variety of cocoa beans. 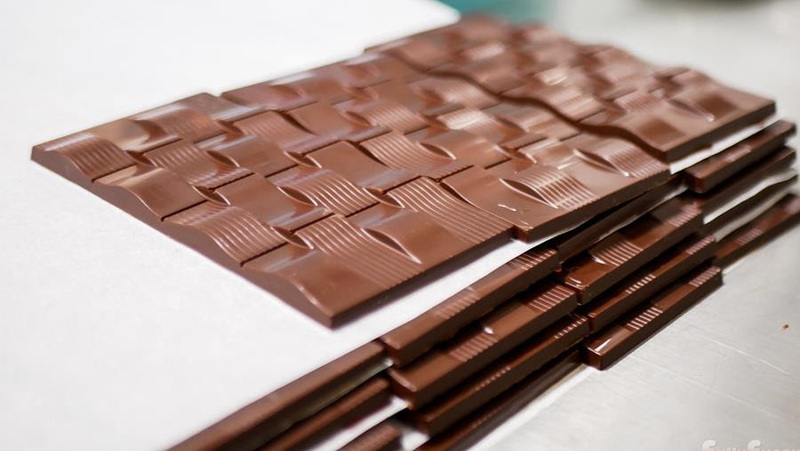 Far from industrial chocolate, they threw themselves into the “bean-to-bar” concept (which means “from the cocoa bean to the chocolate bar”). 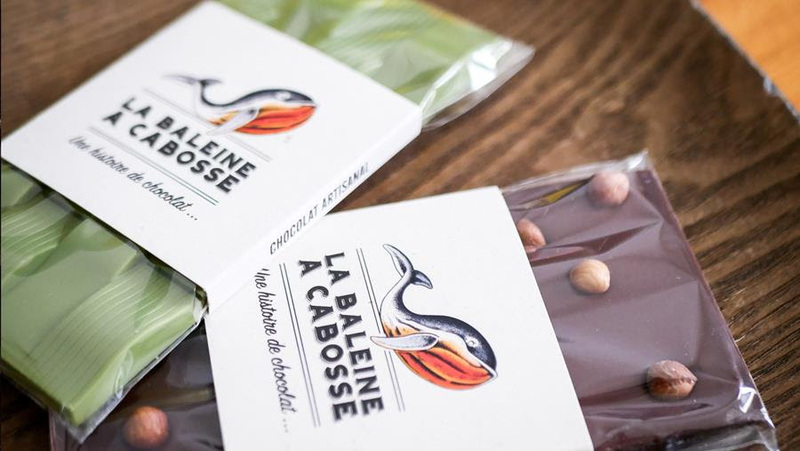 Why is the brand named La Baleine à Cabosse? (which means “The Whale with the hump” in French. “Bosse” means hump and “Cabosse” means cocoa bean.) In Tumaco, when coming back from a tour of cocoa plantations, the couple saw humpback whales. Their shape immediately reminded them of cocoa beans. That is how La Baleine à Cabosse was created, a legendary creature that traverses the Pacific waters looking for boats filled with cocoa. By creating the identity of the brand, we brought life to the whale “à cabosse”. 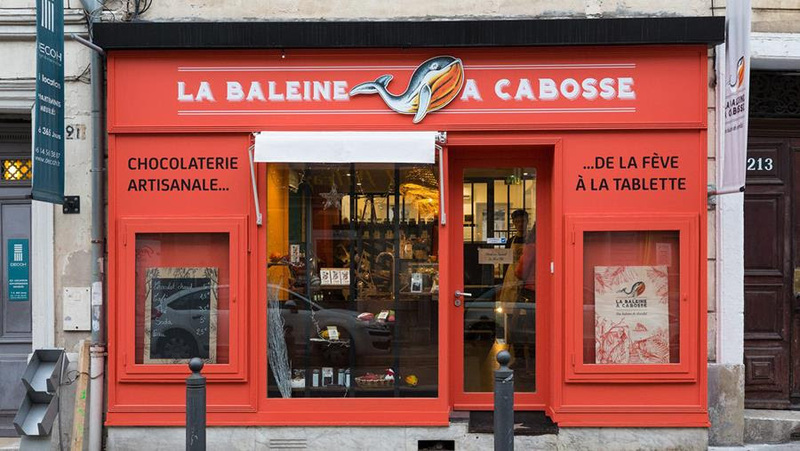 The warm colors and raw materials make La Baleine simultaneously traditional and modern. 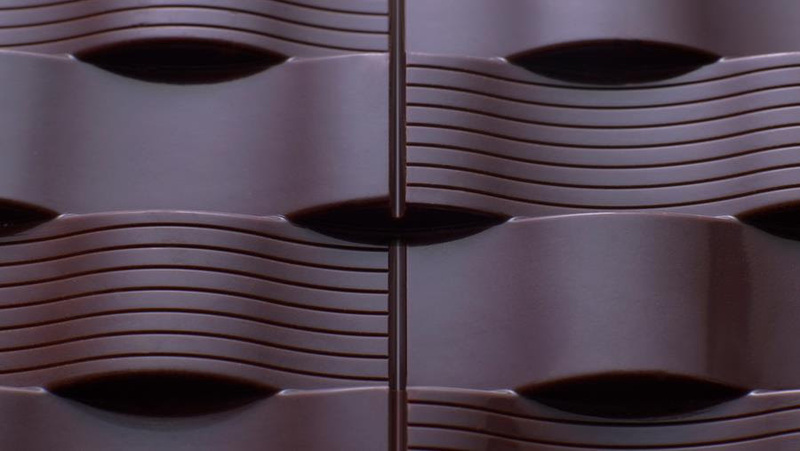 The concept of the brand’s identity had to break with the traditional codes of chocolate factories and sweet stores.